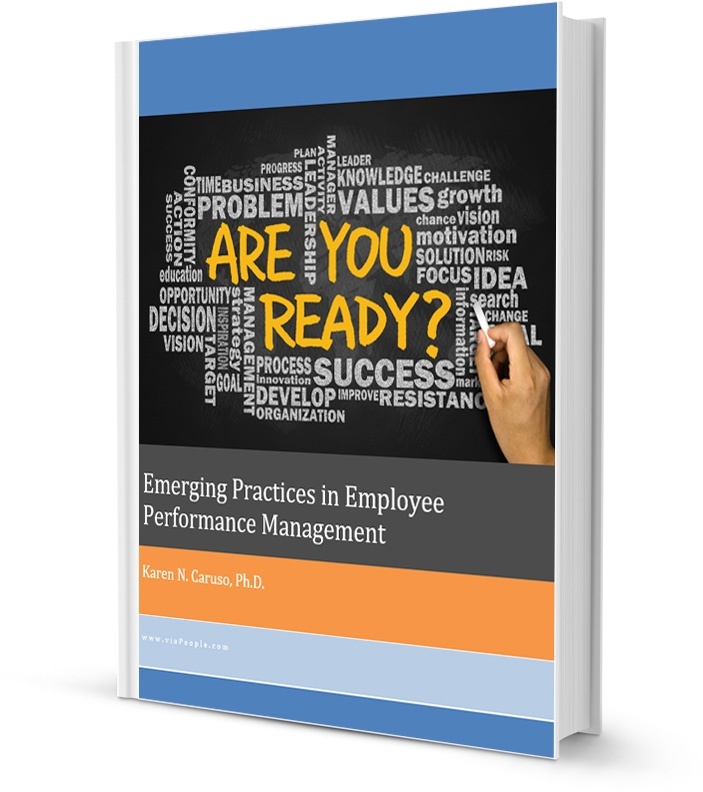 There has never been a stronger interest in employee performance management! We know that effective performance management has a strong, positive effect on both employees and the organization overall. However, practices are changing as the world of work has changed. Some traditional practices are phasing out while other practices are emerging. Provides practical advice on how to ensure successful change.